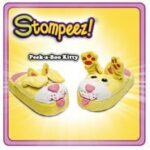 My daughter has been asking for Stompeez since she saw the commerical : Stomp, Stomp, Stomp, Stompeez. You know the one showing the cute little slippers that move when you walk. Stompeez™ are the COMFY FUN slippers that will leave your kids eager to take their shoes off at the door! 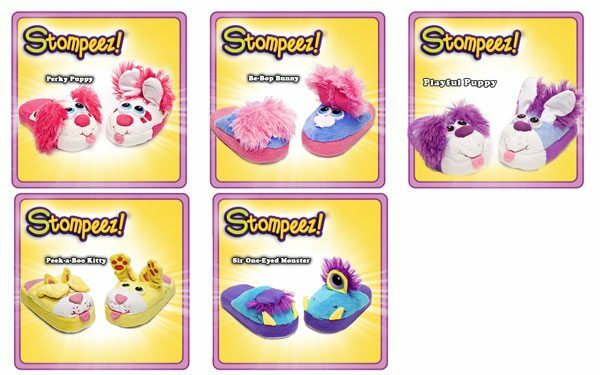 They will be Stomp, Stomp, Stomping their way to fun in no time, because with each stamp of the foot, Stompeas reveals the playful Stompies character on the face of your slippers. Stompees are colorful! Stompeze are soft! Stompese are fluffy! Stompiez are also built to last and provide many STOMPING FUN NIGHTS!!! Order your favorite Stompeez pet today and we’ll deliver them right to your front door. Stompez, “the slippers with PersonalityTM”! 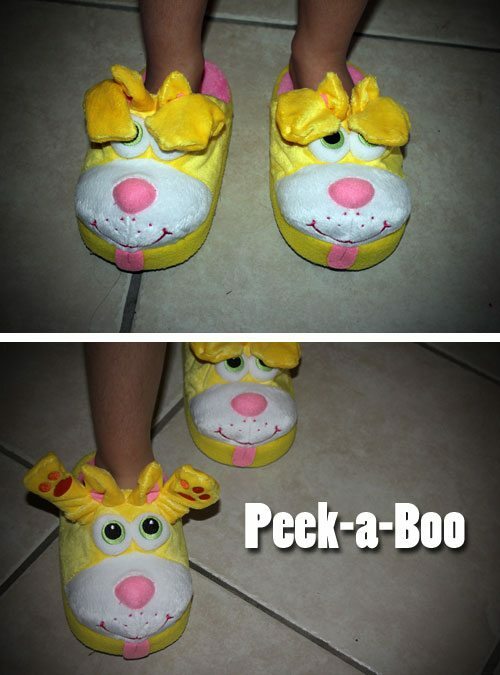 I asked Honey which ones she wanted and knew exactly what she was going to select, the Peek-A-Boo Kitty Stompeez. I was skeptical if they were going to work well. Honey showed them off and I was surprised to see they worked pretty good, and I have to admit they looked cute. 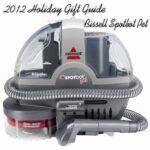 Due to their cuteness, fun, and affordability we definitely put this at the top of our list for holiday gift giving. 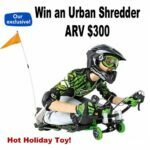 We have personally picked this gift for you and are recommending it for that little one that will have a blast stomping through the house. Are you looking to get some cute Stompeez for someone? 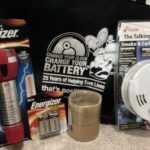 Check out these savings! 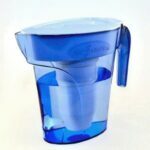 Customers who order two or more pairs at StompeezClub.com enjoy free same-location shipping on the additional pairs (after S&H paid for 1st two pairs). Or better yet you can win your own pair of Stompeez of choice and size right here at Shibley Smiles! Simply fill out the form below. I would choose the playful puppy pair. I like the one-eyed monster! I would pick the bunny ones for my daughter. I might choose the All Blue Puppy for my grandson! I also like Growlin’ Dragon! Tough choice! I would choose the Playful Puppies. I like sir one-eyed monster. I like the Perky Puppy the best.